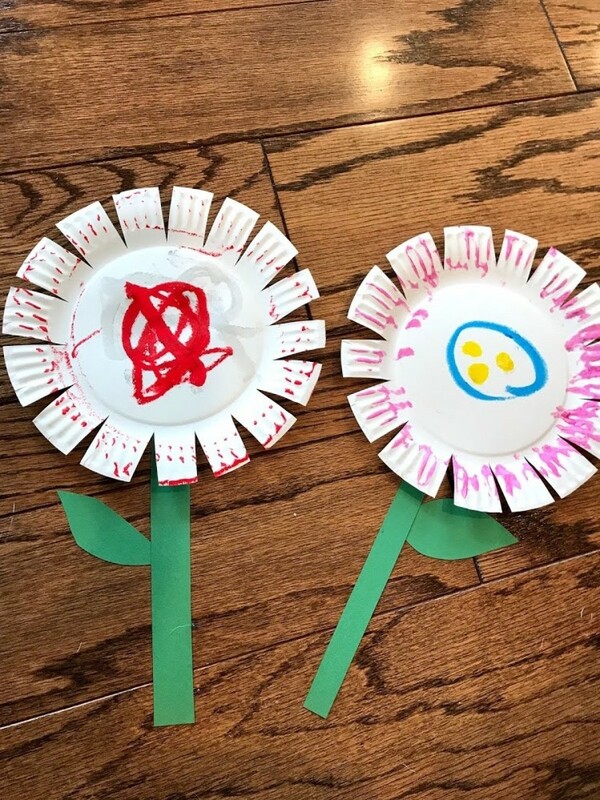 Spring is just around the corner and my daughter loves flowers. 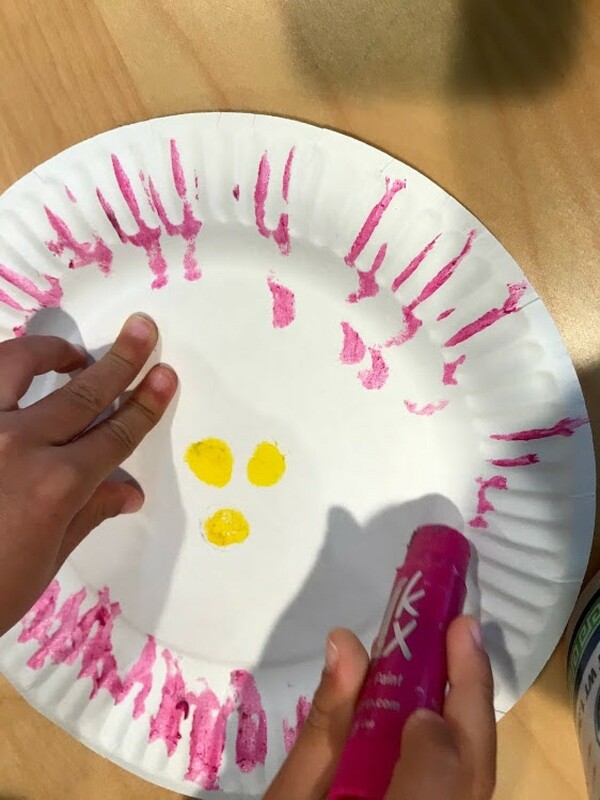 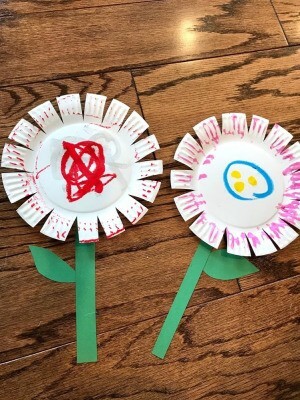 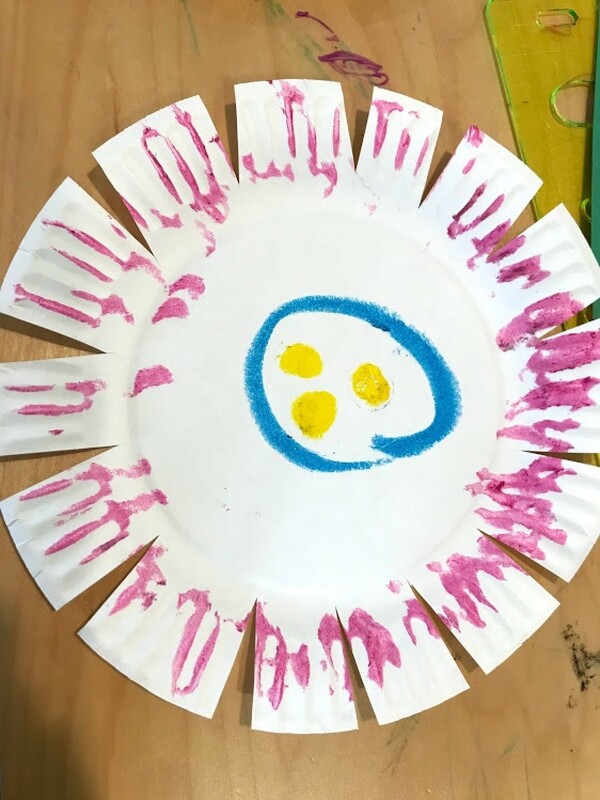 What better way to decorate her room for spring than by designing her own flowers with simple items - paper plate, paint markers, construction paper, tape, and scissors! 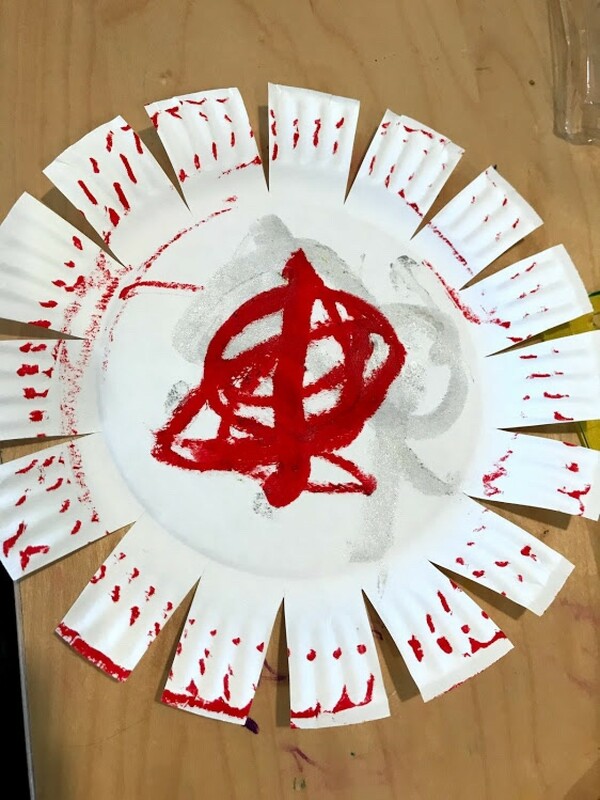 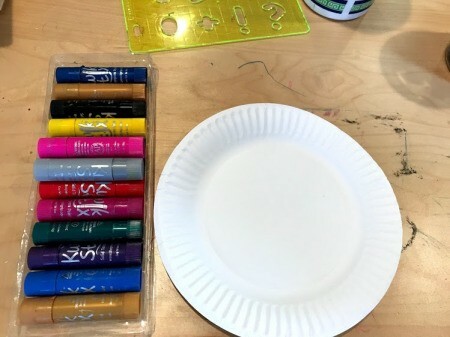 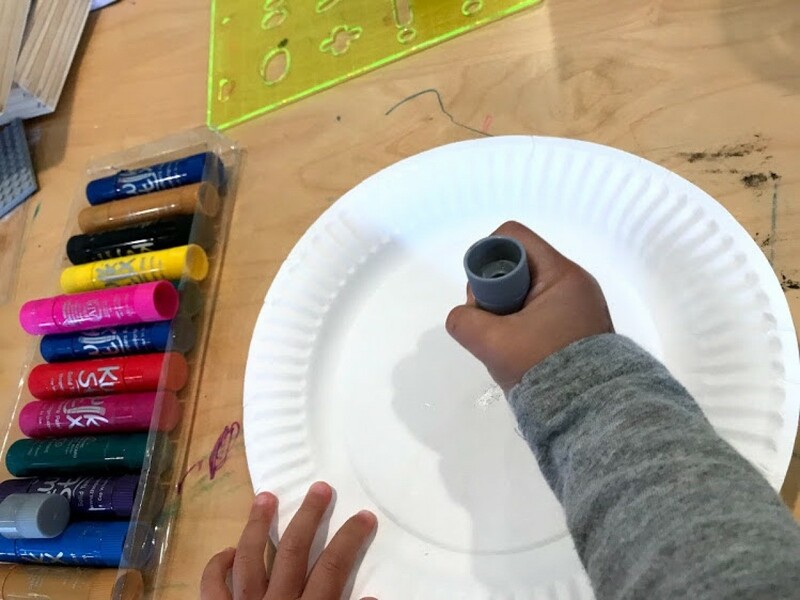 Have your child color, draw, and design their paper plate. 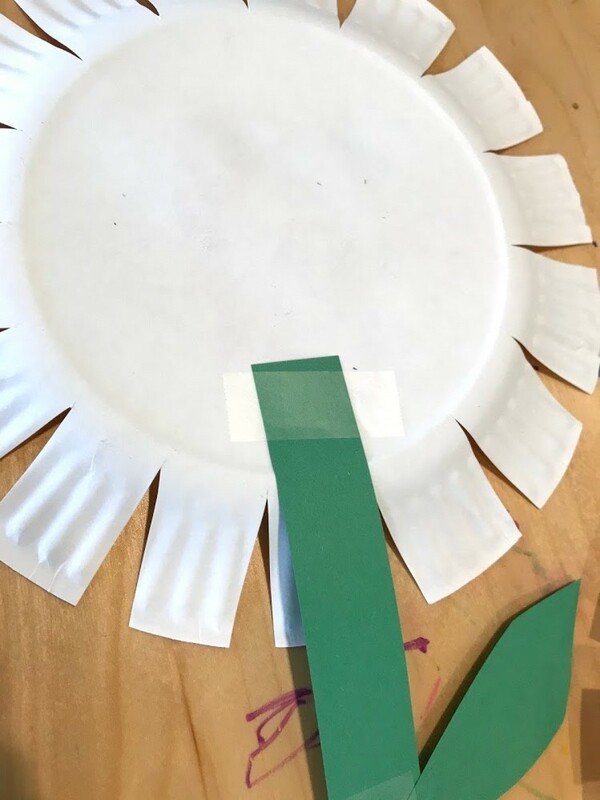 Using scissors cut out thin triangle pieces to make the plate resemble a flower. 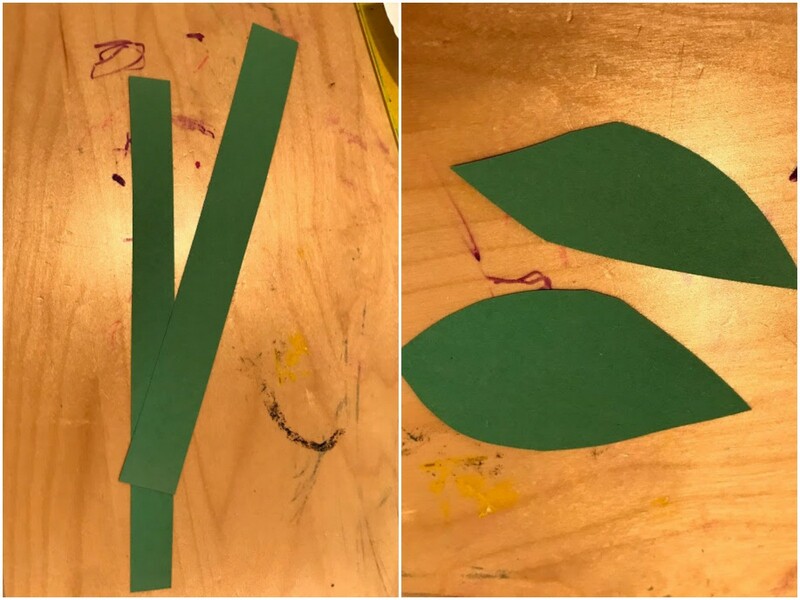 With green construction paper, freehand and cut out the stem and leaves. 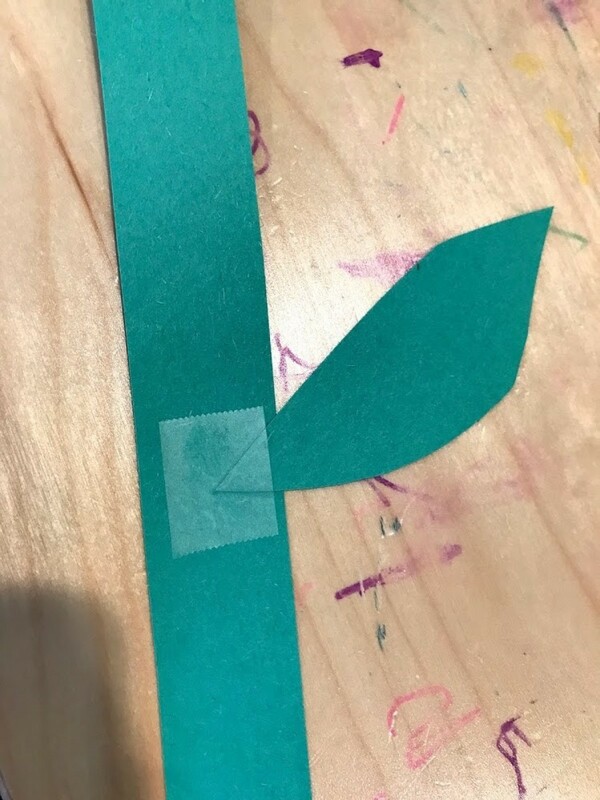 Tape the leaves to the stem. 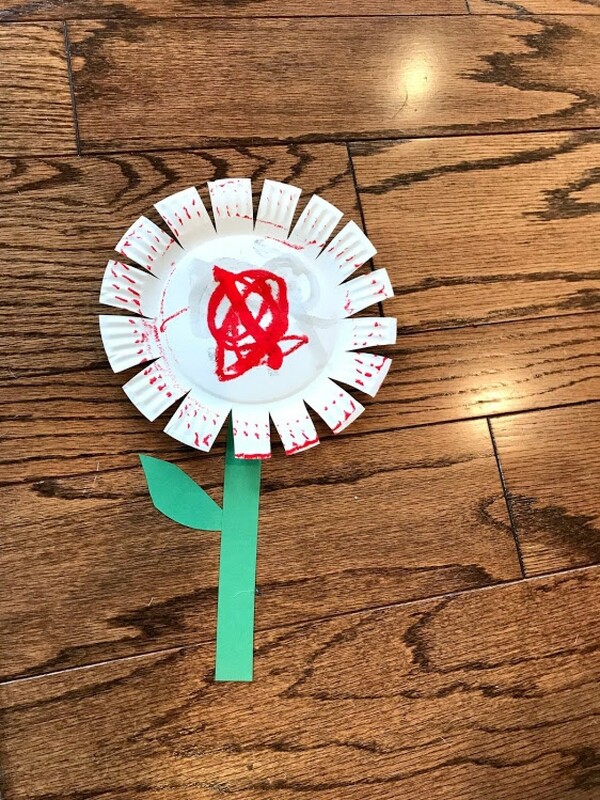 Then tape stem/leaf to back of the flower. 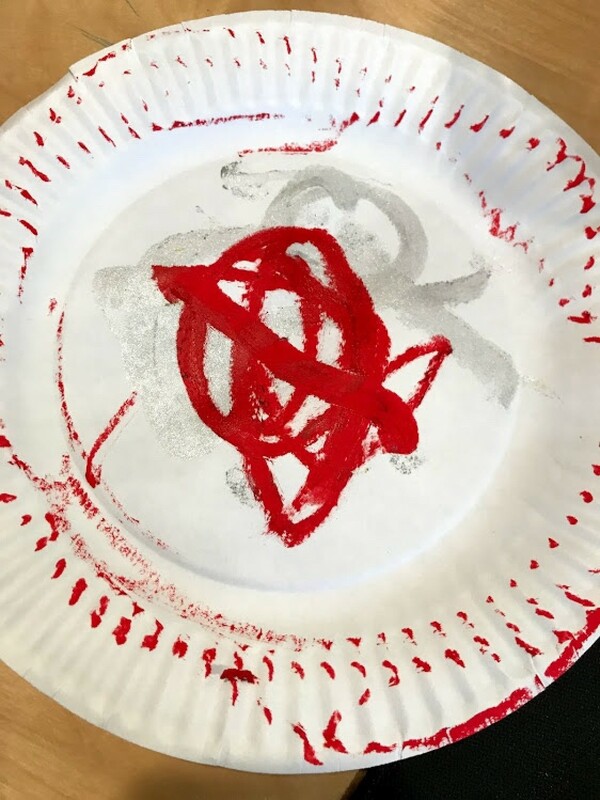 It is now ready to hang on the fridge, or wall, etc. for decor.